For many homeowners, spring means venturing outside to spruce up the yard. But in Delaware, the resulting yard scraps — all those twigs and leaves — cannot be recycled. Many homeowners use licensed haulers to dispose of that vegetation, while others trek to the Polly Drummond yard-waste site in Newark. Soon, frequenters of that free-of-charge drop-off site must look for other options as the state prepares to return the Polly Drummond property to its natural state. The drop-off site, which has opened seasonally since 2007, will close for the last time June 30. It was one of three sites the state opened as a pilot program to transition disposal away from the Cherry Island Landfill in Wilmington as it neared capacity. The other two already are closed. “We wanted for a while to close this pilot, because it is in park land, and that land was set aside for park purposes and protection and natural areas and those types of things — not for active yard-waste disposal,” said Shawn Garvin, secretary of the state’s Department of Natural Resources and Environmental Control. Garvin said he doesn’t know how long the transition will take — or what it will cost. It may require extensive work, he said, because the pilot lasted longer than planned. However, the state’s master plan will call for investment in the 3,000-acre White Clay Creek Park that is directly opposite the waste site. While the state has wanted to close the yard waste site for some time, the spread of invasive species pushed officials to move faster. 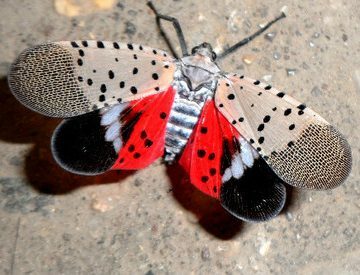 The spotted lanternfly, found in Delaware in 2017, travels on smooth surfaces and lays eggs in trees. 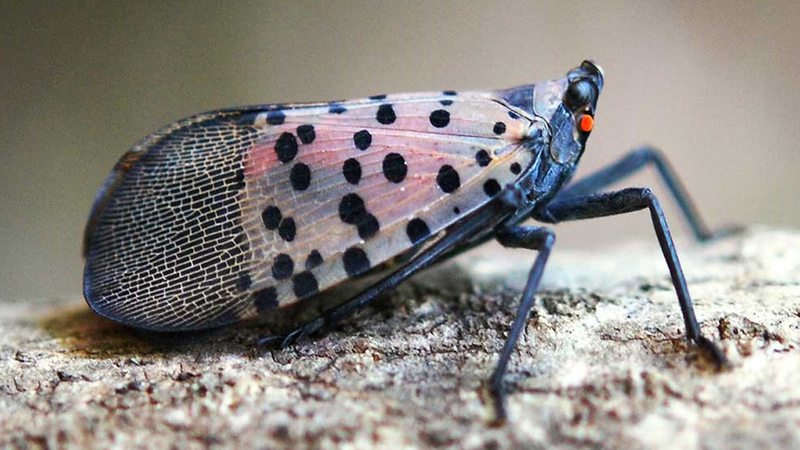 The colorful, spotted winged bug feeds on crops, plants, and native trees. In the fall, Department of Agriculture officials found the insect spread to additional sites. 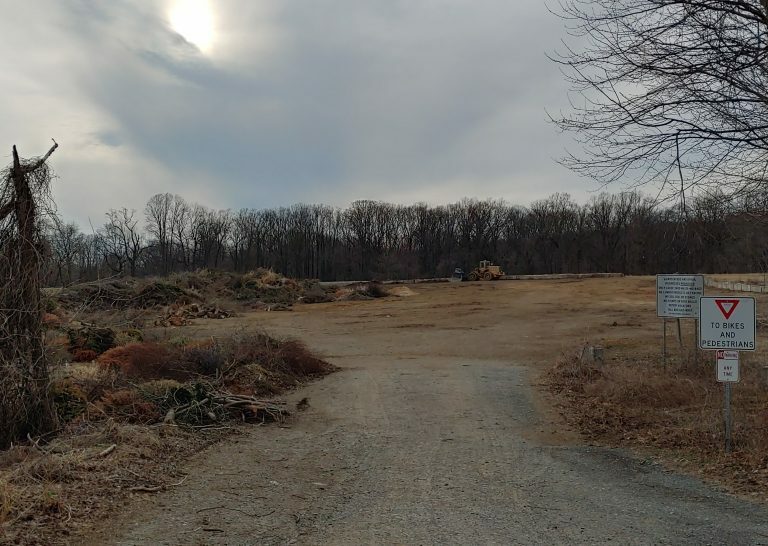 Garvin said the state is concerned it will travel on yard waste and make its way to the park — one of the largest and most diverse preserves in northern Delaware. “We don’t want to introduce this invasive species into our parks, which would have detrimental impacts,” he said. The Department of Agriculture issued quarantines in several zip codes — requiring businesses to apply for a permit in order to move products out of those areas. Businesses must ensure there are no spotted lanternflies, which are known as the “hitchhiker bug,” on their vehicles. The Polly Drummond yard waste site is in a quarantined zip code. “This is the pretty important pest we’re dealing with now, but there are many other woodboring insects that could possibly be in yard waste and it’s a concern,” said the department’s Stephen Hauss. The Department of Agriculture has been treating trees known to attract the spotted lanternfly with an insecticide that kills the bug. Garvin said the state is deciding how to address the removal of wood products in its parks, and is considering banning firewood on campsites. Garvin said there are a number of ways residents can dispose of yard waste, including licensed haulers and private businesses. Tracy Copeland owns Copeland’s Mulch Depot in Stanton, just a few miles away from the site. While state officials have recommended private companies, such as Copeland’s as an alternative, she said the Mulch Depot is not prepared to take residential yard waste — especially the volume that is brought to Polly Drummond. “We have a lot of landscapers that come in here, and cars could not come here. 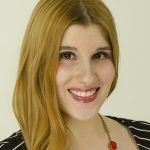 The amount of traffic Polly Drummond sees on a weekend — it is a steady stream of cars and trucks in and out of there all day long,” Copeland said. She said she expects the closure will affect many homeowners. Even during Polly Drummond’s off season, her business receives many calls from residents looking to dispose of yard waste. Garvin said he hopes the advance notice will give residents time to transition into another disposal option. 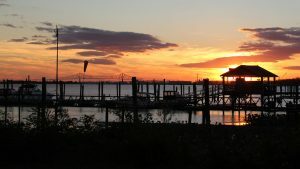 Preserving Our Water: How we use our Delaware Watershed. The project is funded by The William Penn Foundation. 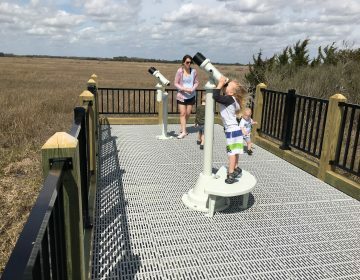 A new boardwalk in Slaughter Beach gives visitors a close-up look at an osprey nest and a tidal pool at a picturesque spot along the Delaware Bay. 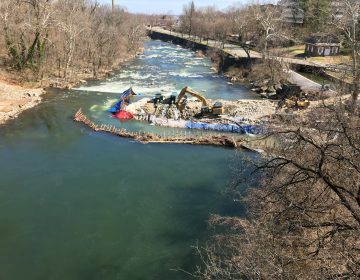 Work to demolish a 115-year-old dam in the Brandywine Creek in Wilmington should help restore the habitat of the American shad fish. Articles most likely to carry the insect native to China, India and Vietnam include bicycles, tents, motor homes, plant containers, and lawnmowers.